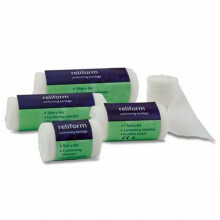 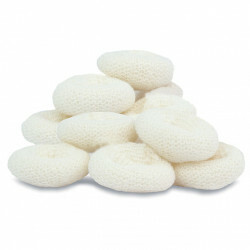 Purchase 50 or more Conforming Bandage Stretchables and download your free support pack worth £100. 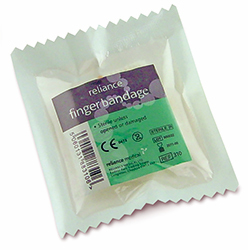 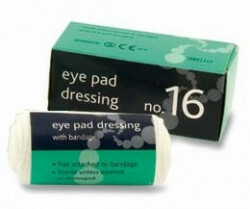 Purchase 200 or more Conforming Bandage Stretchables and you can have personalised covers absolutely free! 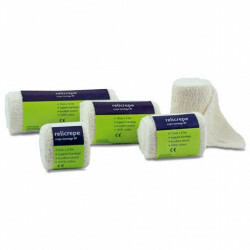 Designed to secure dressings, these bandages conform to body angles and are easily secured with either safety pin or tape.